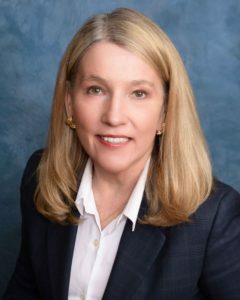 Personal injury attorney Kathy McArthur and her legal team at McArthur Law Firm in Macon, Georgia, fight for injury victims statewide. Our practice areas include: motor vehicle wrecks (including car wrecks and truck wrecks), medical malpractice, premises liability, product liability, workers compensation and other injury claims, including catastrophic brain injuries and spinal cord injuries. We have over 30 years of experience and have recovered millions of dollars in verdicts and settlements for our clients, including a car crash verdict of $15 million. Our lawyers fight aggressively to get you the maximum compensation available, because we can. We have experience in the courtroom and a record of success because we do not back down. We offer free initial consultations and contingency fee arrangements so you can get quality legal representation no matter your financial situation. All attorneys charge the same fees for personal injury claims so why not choose the best?